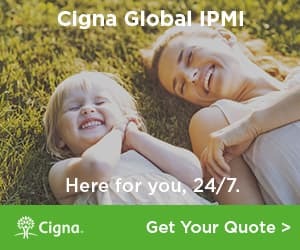 Get a quote for expat health insurance in Ukraine. Moving to Ukraine? Get a moving quote. An American living in Mogilev-Podilskyi, Ukraine appreciates the friendly Ukranians and how they hang out with one another. One of the biggest shocks he has experienced is how the US government treats him as an expat. One expat describes his expat life in Kiev, Ukraine. From endless corruption to terrible winters, this expat is not enjoying life in Kiev.